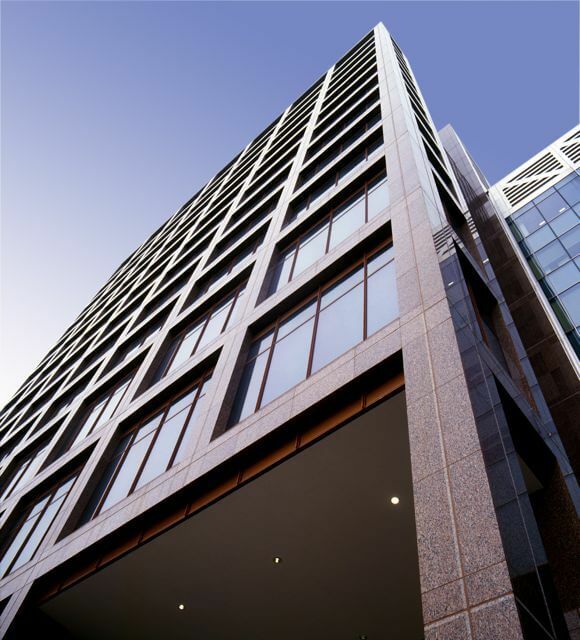 A2 / A3 Wood Wharf, Canary Wharf, London - A high-flyer with 42 floors of prefabricated concrete. The technical ingenuity of a sandwich façade is fully appreciated. Be sure to click on the photo in the article for more great shots. 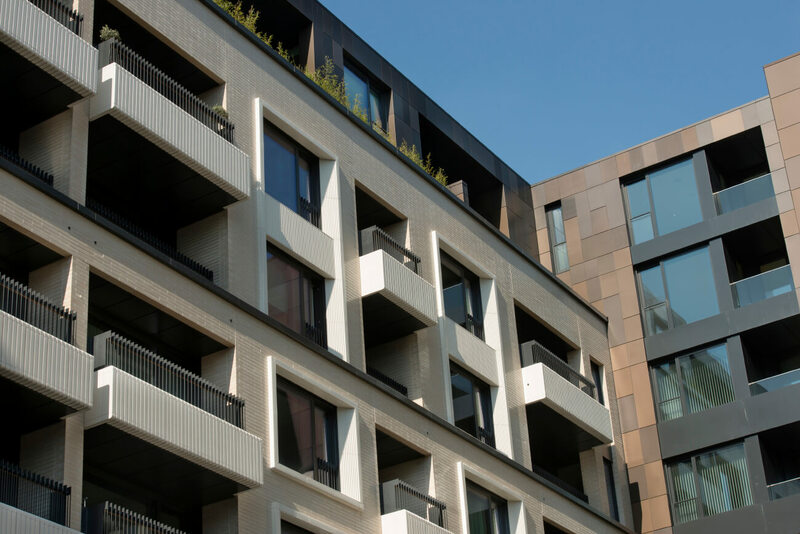 Loveld has won the contract for the construction of a large project consisting of an office building and a residential building in the heart of London, designed by Make Architects. 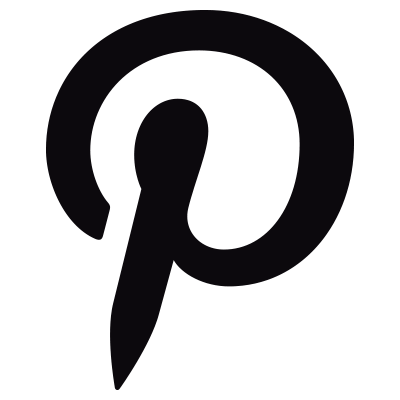 Implementation at the end of 2015 and first half of 2016. 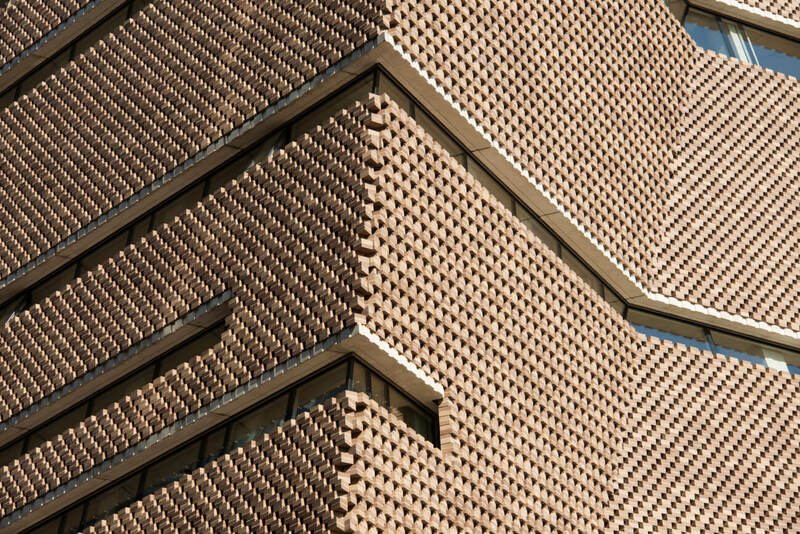 On July 7, 2014, Loveld reached the highest point with the prefab concrete structure on the "Tate Modern" project in London. This successfully completed a challenging milestone! 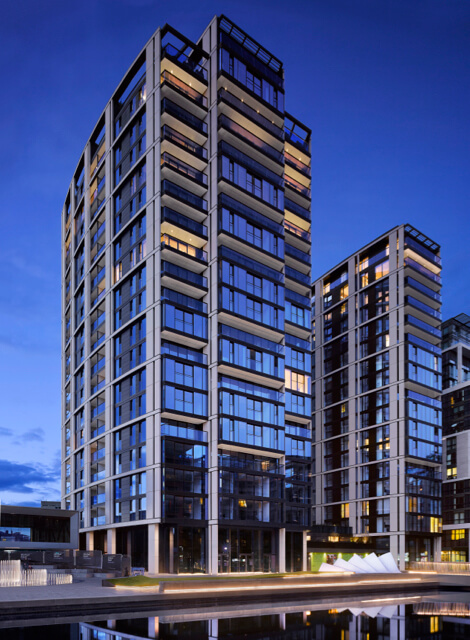 Loveld is relaunching itself on the GRC production market by winning a contract for the production of "Glass Reinforced Concrete" prefab panels for a prestigious residential building in London called "3 Merchant Square". 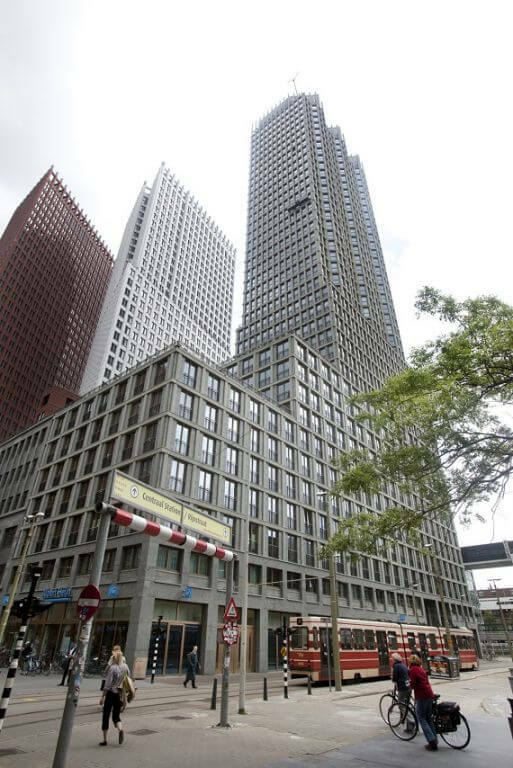 The 130-meter high De Kroon residential tower in The Hague was described by the jury as a "jewel for the environment" and described as "timeless architecture of international allure." 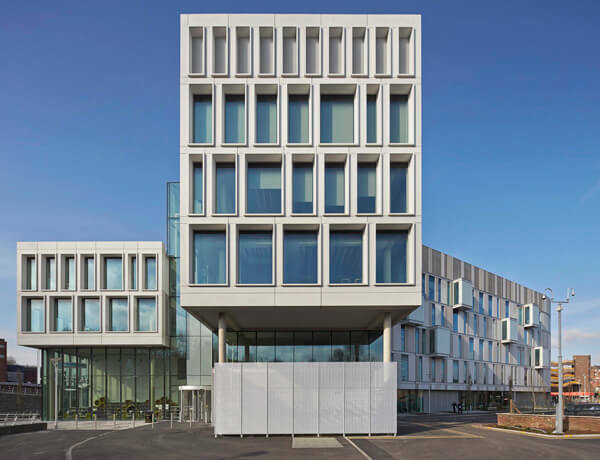 The building was designed by Rapp and Rapp from Amsterdam for development combination Wijnhaven (MAB and Kristal). 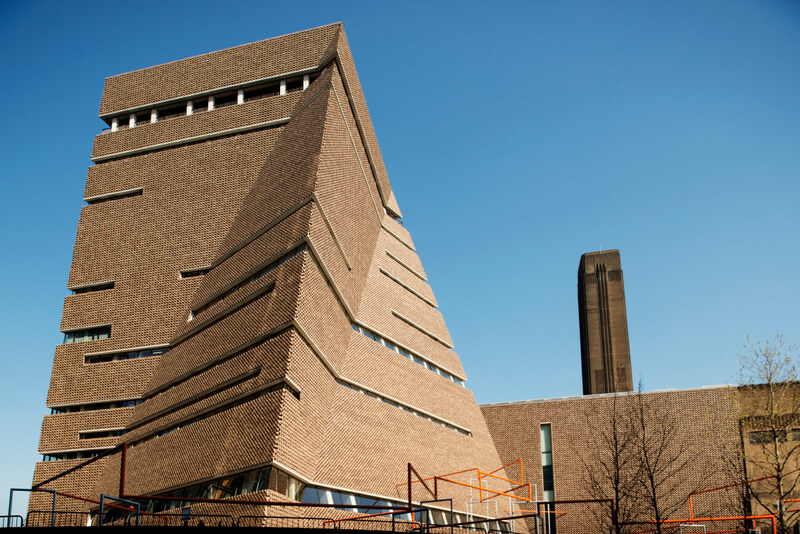 Loveld has won the contract for the expansion of the prestigious Tate Modern Museum in London designed by Herzog & De Meuron Architects. 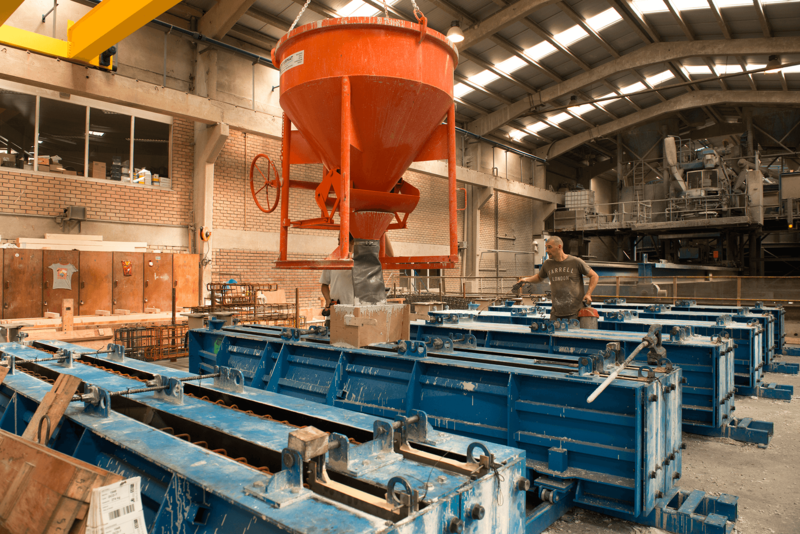 Production will start in April 2012. 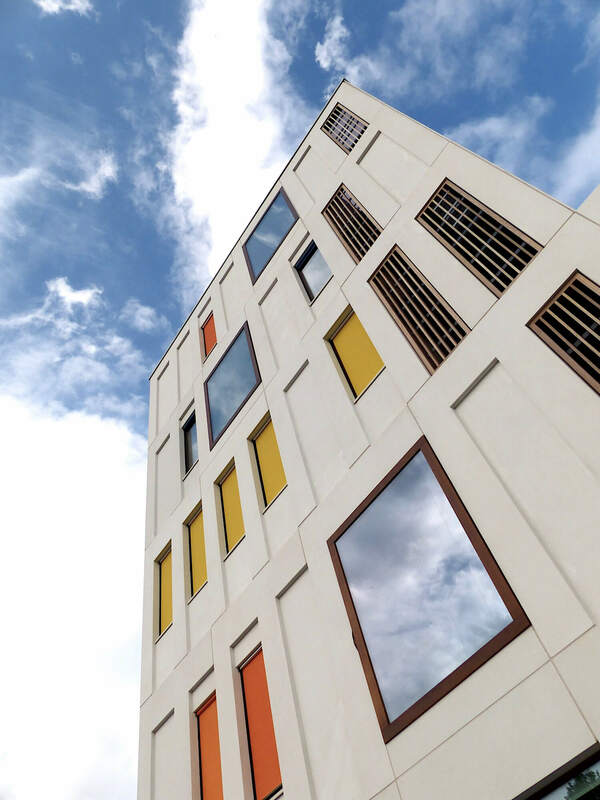 Building Confidence is an umbrella 'Supply Chain' accreditation standard specifically designed for the construction industry in the UK, which offers a solution for managing 'Supply Chain' risks such as safety, sustainability, quality and financial stability. 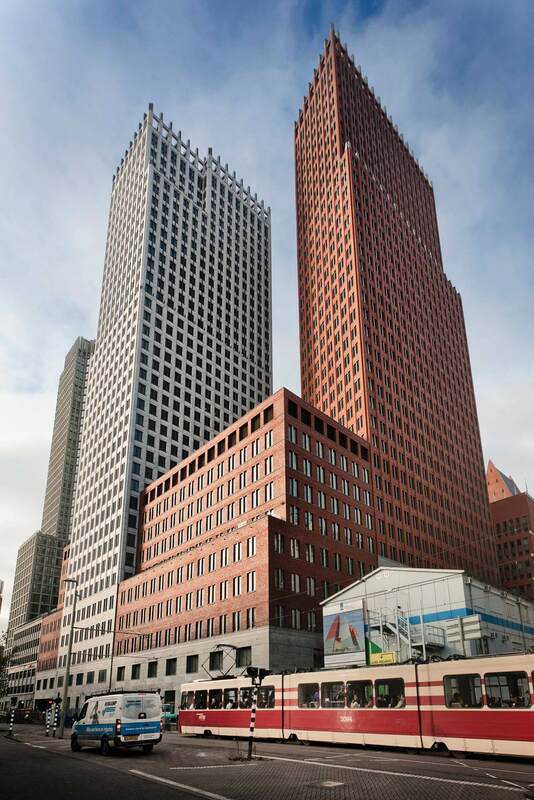 In the summer edition 2009 of the magazine Stedenbouw an article appeared about JUBI the double tower building in The Hague for the Dutch ministries of Justice and Home Affairs, designed by the German Architect Hans Kollhoff. This project is the largest ever for Loveld. 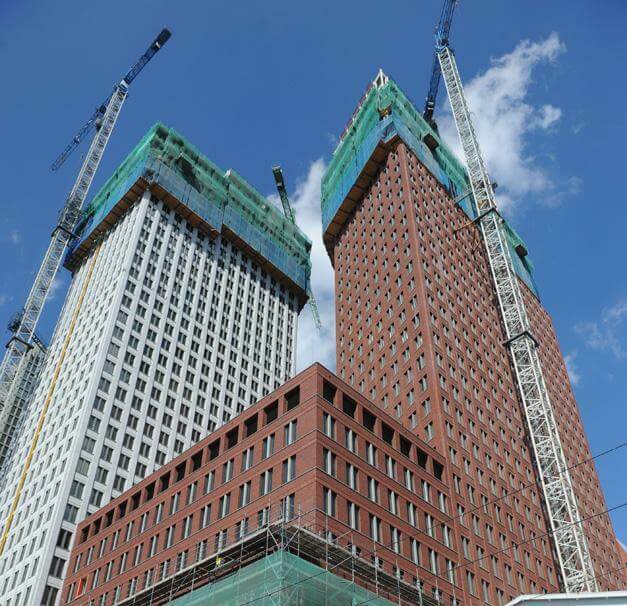 For this office project of the Ministry of the Interior and Justice of the Netherlands, we will supply approximately 40,000 m2 of façade and a total of more than 6,000 prefab elements. 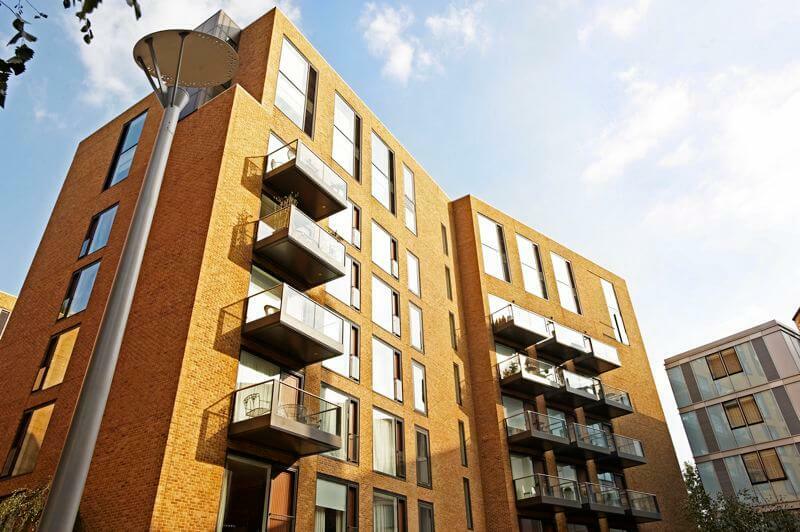 Loveld's project Grosvenor Waterside wins the UK Brick Award 2006 in the category "BEST PRIVATE HOUSING PROJECT"